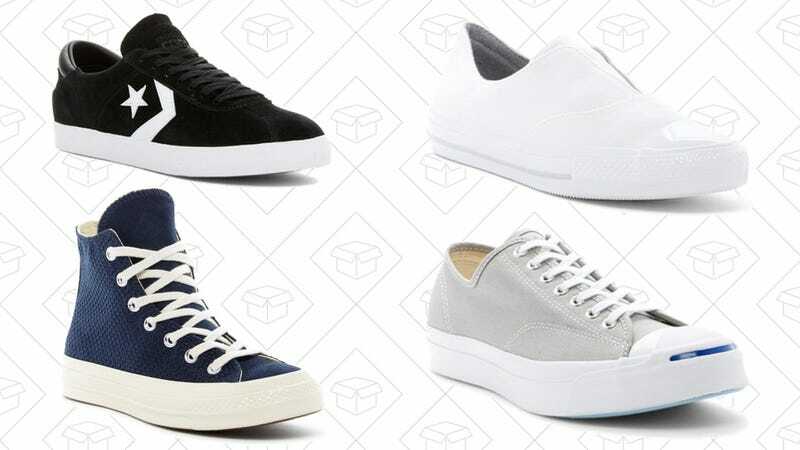 Pick up some classic sneakers during Nordstrom Rack’s Converse sale. Chuck Taylors are marked down to as low as $20, but the sale has a ton of other styles included as well. Nordstrom Rack has split them up into men’s and women’s, but there are a lot of unisex styles, so I recommend doing some exploring.